Like most people I'm in love with Chanel's new nail polish color, the trio Khaki nail polish colors. But the idea of spending $25 each (Chanel.com) on these bad boys makes my heartache a little. I want all three but that racks up to $75 (without the tax) on nail polish. I don't think I have ever thought about spending $75 on nail polish all at once. I'm sure with all the nail polishes I have they rack up to about the same amount on these 3 colors. But of course I found an alternative for less. I was in Rite Aid (which is a drug store) and I came across NYC Cosmetics line In a New York Color Minute Quick Dry Nail Polish. Each of there nail polish is named after a place in NYC. I had picked up the color Bryant Park (314B) which reminds me of Chanel's Khaki colors. Even though NYC's has more of a metallic shine to it. A couple of other colors from that you could try are: Broadway 238B and Canal Street 220B. Both these colors have a metallic shine to it. If you want a color that is deep with no shimmer try: Lincoln Center 232B. N.Y.C Costemtics Nail Polish is only $1.99. You can find them at your local drug store. 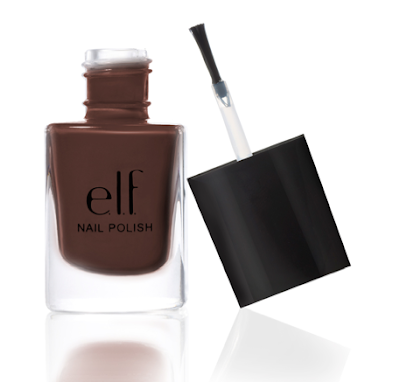 For another option of nail polish brand is Elf. 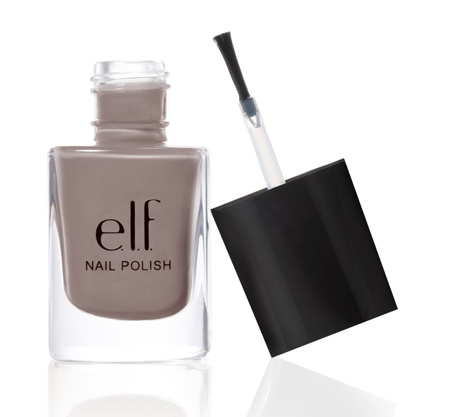 Elf is another inexpensive brand of nail polish which you can either find at your local drug stores or stores like Walmart. They are only $1 each! What do you guys think of Chanel's new nail polish? What about these look a likes? The look-a-likes are lovely. But chanel probably has better quality.